Selous Game Reserve is a southern extension of the Mikumi8 National Park, covering some 54,490sq km (21,000sq miles), and is predominantly an elephant reserve. The area is mainly brachystegia woodland with grassy flood-plains and some dense forest patches: much of it is inaccessible. Most of the reserve remains set aside for game hunting through a number of privately leased hunting concessions, but a section of the northern park along the Rufiji river has been designated a photographic zone and is a popular tourist destination. There are several high end lodges and camps mainly situated along the river and lake systems in this area. Rather difficult road access means most visitors arrive by small aircraft from Dar er salaas though train access is also possible. 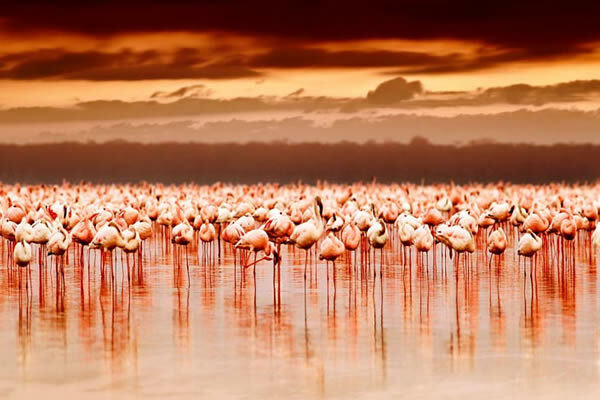 Although Lake Manyara National Park covers an area of only 318sq km (123sq miles), its terrain is so diverse that its mammal and bird lists are most impressive. 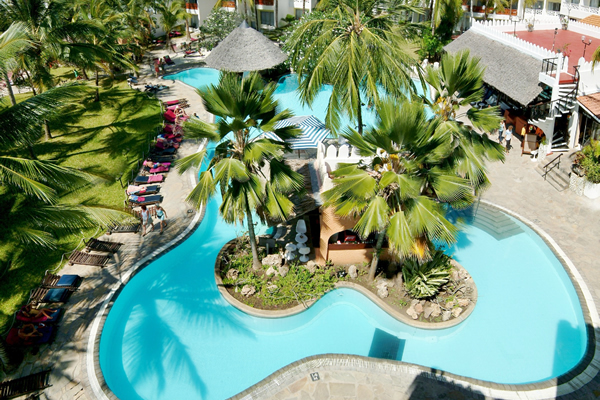 The Park includes the northern and most of the western parts of the lake and its shores with a westward expansion to the top of the Rift Valley wall where Lake Manyara Lodge is sited. Large areas of ground-water forest with giant fig and mahogany trees alternate with acacia woodland and more open places, all well watered. A network of roads and tracks gives the visitor maximum game and bird viewing opportunities. The tree-climbing Lions of Manyara-like the tree-climbing Lions of Ishasha in the Ruwenzori National Park, Uganda-are famous for this feature of lion behavior, which may also be observed in Ngorongoro and Serengeti. In Manyara it is probably due to a combination of the need to avoid dense undergrowth and a search for cool shade. 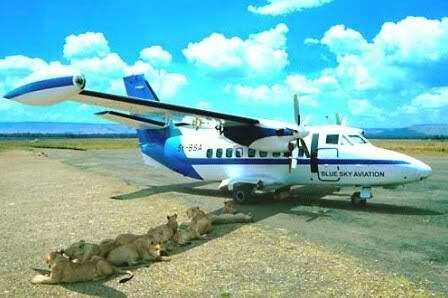 Probably the lions have also found that in an arboreal resting place the torment of biting flies is less. In the Ruwenzori National Park a different explanation must be sought: there the lions apparently climb trees as vantage points in order to see over the tall grass. Numbers of Elephant are resident in the Park. Buffalo are common and herds of 300-400 have been recorded. Black Rhinoceros are very uncommon. Leopards occur in most places and it is not unusual to come across them in the early morning or late evening: like the lions, they may be seen resting in trees. 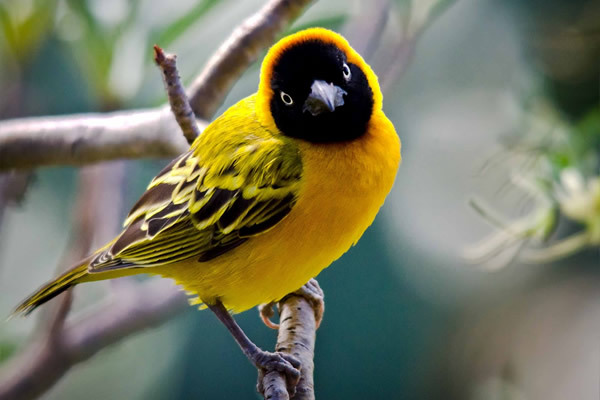 Manyara is noted for its wealth of birdlife. 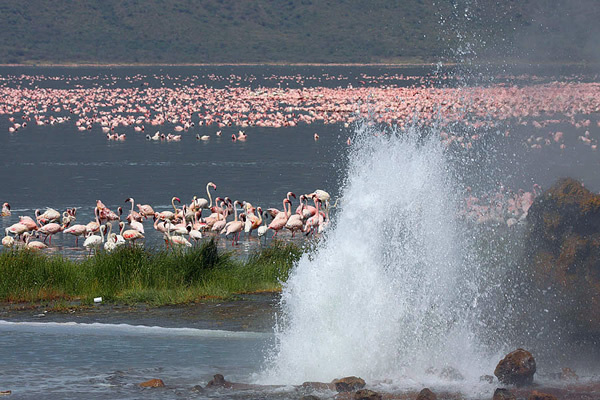 At times the lake is visited by many thousands of Lesser Flamingos, together with a sprinkling of the larger species. Maccoa Ducks and White-backed Ducks are resident, and the beautiful little Pygmy Goose is sometimes observed. The Chestnut-banded Sand Plover, a bird with a very restricted distribution in East Africa, is found on mudflats and sandy areas. Over 30 different birds of prey have been recorded in the Park, including the Palm-nut Vulture and Ayres’ and Crowned Hawk Eagles. Lake Manyara National Park is 107km (67 miles) south-west of Arusha via the Great North Road; at Nakuyuni a right turn leads after 40km (25 miles) to the village of Mto-wa-Mbu: the Park entrance is a little over a mile past the village. 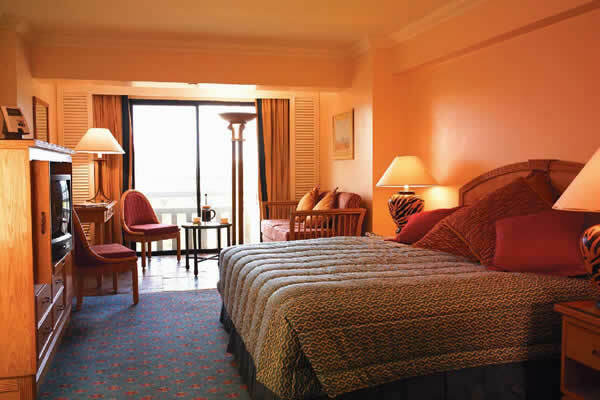 Accommodation is available at the Lake Manyara Hotel, sited on the top of the Rift Wall with spectacular views over the lake. Official camping sites are available near the Park boundary. Tarangire National Park covers an area of 1,360sq km (525sq miles) of park-like country with scattered baobab trees alternating with open acacia woodland, open bush, plains, swamps and rivers and stands of palm trees. Big game and birds are abundant. Among the larger mammals Lion, Elephant, Black Rhinoceros and Buffalo are common. 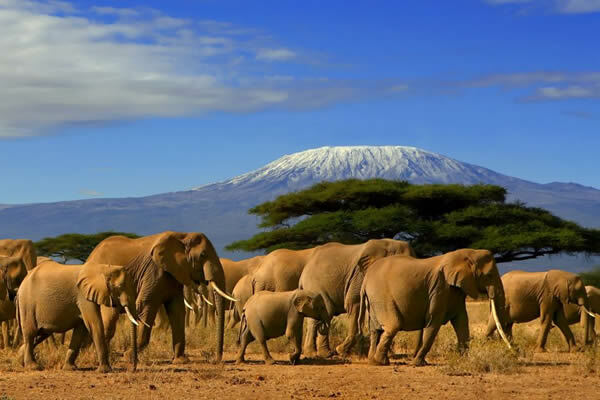 Kilimanjaro National Park covers an area of 1,864sq km (720sq miles) of Africa’s highest mountain, extending from m1,824m (6,000ft) to the summit at 5,894m (19,340ft). At lower altitudes the Park consists of mountain rain forest, giving way to scrub-there is no bamboo zone on Kilimanjaro-then alpine moorland and finally icefields. Easiest access to the mountain is from Marangu on the southern slopes, whence the Marangu mountain track, passable for four-wheel-drive vehicles, leads to the upper edge of the forest at 3,895m (9,500ft). There are huts on the mountain for mountain climbers and hotels at Marangu. The most interesting mammal in the mountain forest is Abbot’s Duiker, an extremely local and uncommon antelope restricted to a few mountain forests in northern Tanzania. In addition Elephant, Buffalo, Black Rhinoceros, Eland, Leopard, Black and White Colobus and Blue Monkey occur in the Park. Of special note among Kilimanjaro birds in the alpine zone are Lammergeyer, Mountain Chat and Scarlet-tufted Malachite Sunbird. The Ngorongoro Crater Conservation Area of 6,475sq km (2,500sq miles) was established in 1959. . The Ngorongoro Crater is one of the most spectacular game haunts in Africa: it is also one of the biggest craters or more correctly calderas in the world, over 14.5km (9 miles) across, 610-760m (2,000-2,500ft) deep and covering 264sq km (102 sq miles). Entry into the crater is by way of the Lerai descent, an extremely steep and winding road down the slopes of the crater wall-negotiable only by four-wheel-drive vehicles. The caldera’s bottom is mainly open grassy plains with alternating fresh and brackish-water lakes, swamps and two patches of dense acacia woodlands called the Lerai and Laindi Forests. Game animals and birds are abundant inside the crater. All of the so-called “Big Five’ may be seen-Elephant, Lion, Black Rhinoceros, Hippopotamus and Buffalo. Other species encountered are Cheetah, Eland, Grant’s and Thompson’s Gazelles, Common Zebra, Wildebeest, a super-abundance of Spotted Hyaena, Hunting Dog, and, if one is lucky, Leopard. From Arusha the distance to the Crater Lodge is 180km (112 miles). The road passes the entrance to Lake Manyara National Park. Then on to the Mbulu Plateau, through the farming country of Karatu and Oldeani and into the highland forest to the rim of the crater. From Seronera headquarters of the Serengeti National Park to the crater is 140km (87 miles). First over miles of open plains and light acacia woodlands and then into the hill country west of the crater. This road passes famous Olduvai Gorge, where remains of prehistoric man were discovered. Anthropological importance are the ancient footprints left by human ancestors 3.6 million years ago. Though covered to preserve them, you can visit the site and also the Olduvai Gorge Museum which has casts of the prints and related artifacts. Contact us for available offers on nature & wildlife safaris to Ngorongoro Crater . 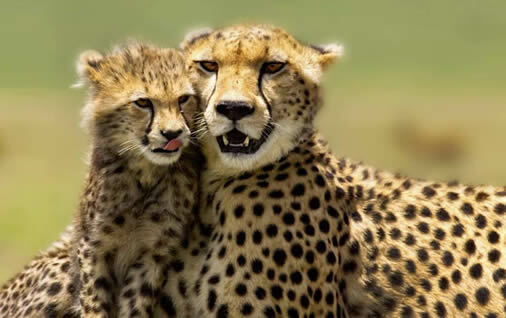 The Serengeti National Park , as it is called, is the largest and best known of Tanzania’s National Parks, covers an area of over 14,500sq km (5,600sq miles). 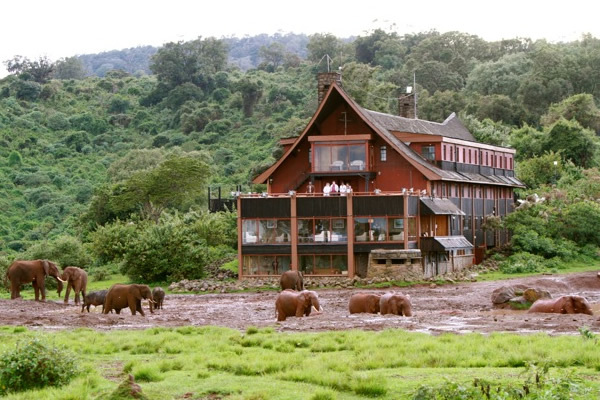 Its northern boundary boarders Kenya’s Masai Mara Game Reserve, whilst its western extension known as the `corridor’ reaches to within 8km (5 miles) of Lake Victoria. In this world-famous wildlife sanctuary there still exists the greatest and most spectacular concentration of game animals found anywhere in the world. Most of the Serengeti national park is vast open plains with lofty rocky outcrops giving character to the landscape. There are also acacia and savannah woodland and scrub, forested and well-treed rivers, and the occasional swamp and small lake. In altitude Serengeti varies between 914 and 1,828m (3,000-6000ft): Park headquarters at Seronera is at 1,524m (5,000ft). Relish twice-daily game drives, with sunrise and sun-downer stops. 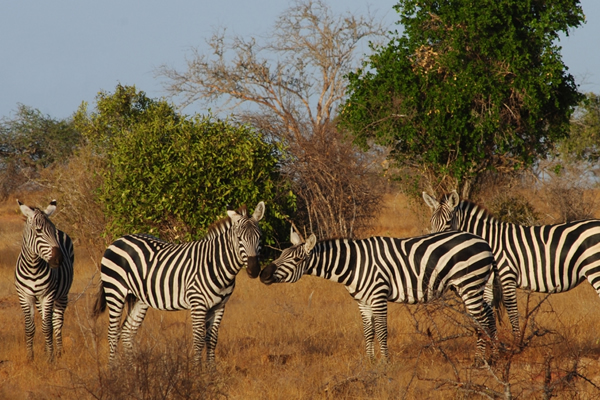 Or take a full day game drive and scrumptious picnic, so that you can spend the entire day out. Experience nature in a real and authentic manner. Roam its sprawling plains on exhilarating game drives or hop into a hot-air balloon ride for an once-in-a-lifetime wilderness adventure. Enjoy your shower under the stars, waking up to the golden sunrise through your tent / lodge, sitting around a open camp fire reveling in the romance and sounds of being in the bush, and far, far away from reality. Take the time to enjoy the gushing serengeti rivers to see crocodiles & hippos as well as the exceptional year round lion sightings. 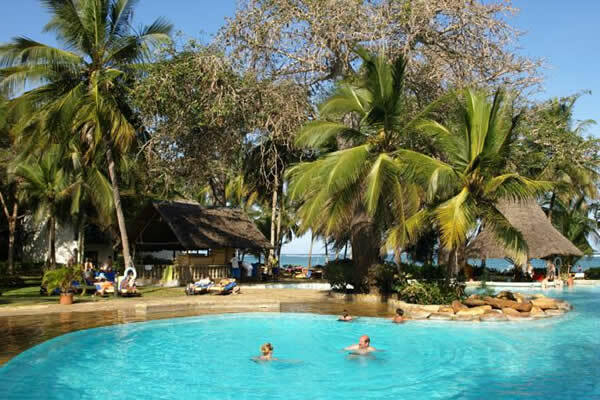 Alternatively take the opportunity to go to Lake Victoria and interact with the villagers and see their local way of life. Capture the moment to enjoy the private concession, with opportunities to go on tranquil nature walks and thrilling night game drives, or visit a Maasai community and gain insight into the day to day lives of this pastoral community.